Odd numbers 1 to 3 Lawrence Place are now known as odd numbers 45 to 49 Dowanhill Street respectively. 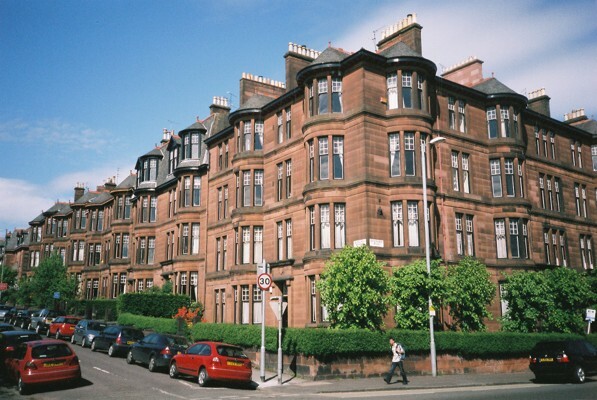 8 Lindsay Terrace is also known as 44 Dowanhill Street. Queen's Gate Numbers are from 78 Dowanhill Street.